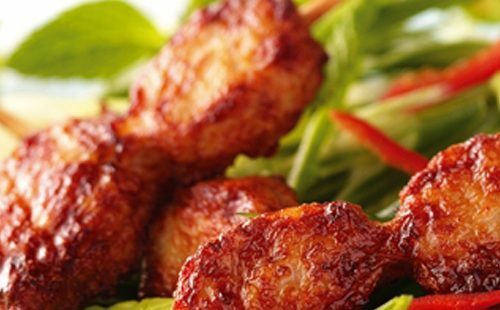 Zwanenberg Food Group is a leading European producer and exporter of meats and tinned meat, with a workforce of 1600 and a turnover of €380 million. 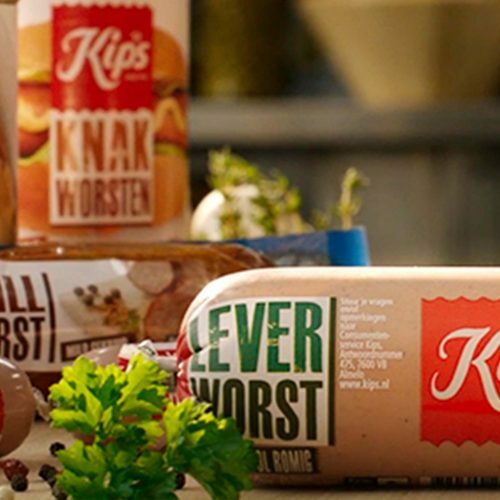 In the retail and foodservice sector, Zwanenberg Food Group is represented by well-known brands such as Kips, Huls and Linera. 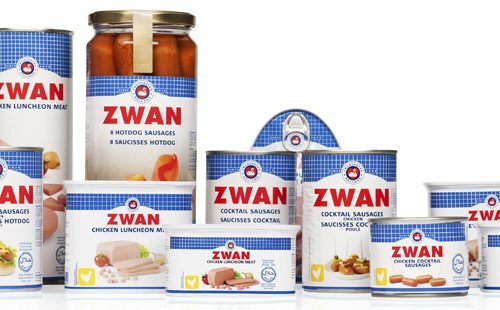 Zwanenberg Food Group also supplies private label products and along with retail has a strong presence in the out-of-home segment, including with sliced and pre-packed meats. 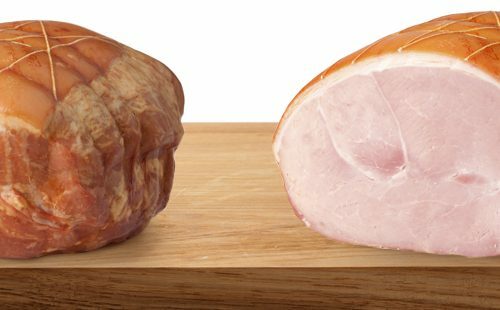 Müller Fresh Food Logistics carries out conditioned logistics activities on behalf of Zwanenberg Food Group. 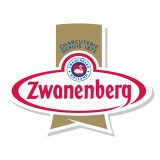 Zwanenberg Food Group are taken to the warehouse for storage and order picking. 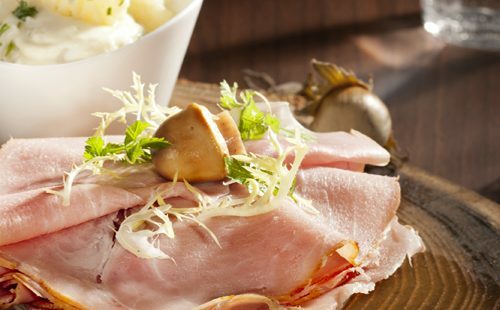 Müller also takes care of the distribution and transport of the chilled products via groupage from the varied ZFG production sites in the Netherlands. 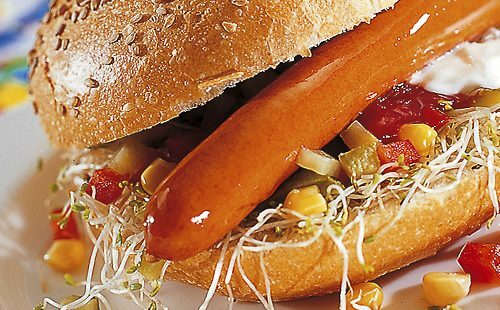 Zwanenberg Food Group has been working for more than ten years with Müller Fresh Food Logistics. 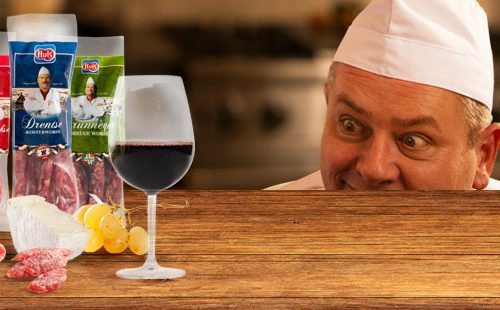 Because of the communication and flexibility of Müller Fresh Food Logistics, we can respond fast to our customer’s wishes.